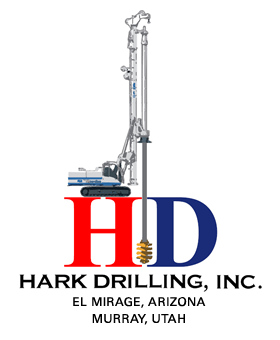 Hark Drilling is solution driven to provide a complete site and performance package to our clients. 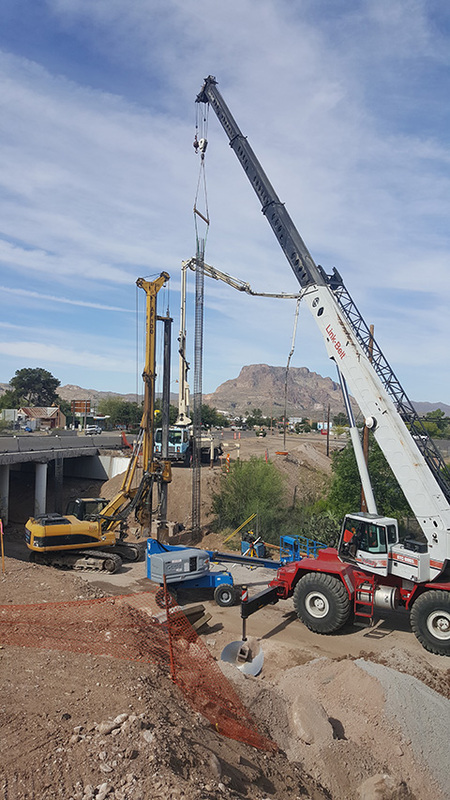 Utilizing current engineering technology and state-of-the-art drilling equipment, provides us the ability to design and build efficiently and effectively. Even if you have plans or specifications, we're geared and capable of providing on-time results for your project. Service is but one more key to stabilizing the future.